After just hitting us with his last track “Arms” over the weekend, Desiigner is back with more new music today. Listen to the G.O.O.D. 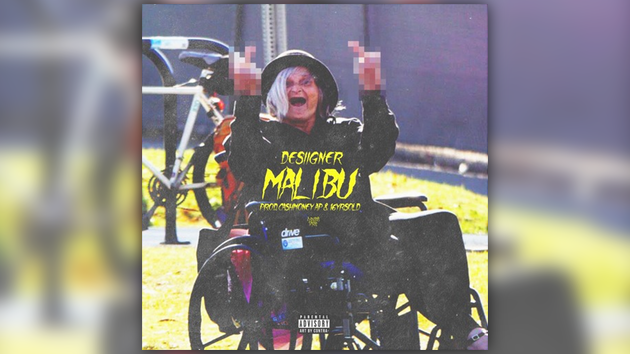 Music rookie’s latest single “Malibu” below & get ready for Life of Desiigner coming soon.